BL Dermatology Society is a relatively new society. We aim to provide those with an interest in Dermatology with all the information they need to learn about the field both as a career and to further their medical knowledge. This year we will be holding a series of lectures with guest speakers talking on a range of topics such as what a career in dermatology entails and current dermatology issues such as skin cancer, aesthetic medicine and psychodermatology. We also hope to give our members an opportunity to practise basic surgical skills such as punch biopsy and suturing. Additionally, we will be holding revision workshops before the final exams. 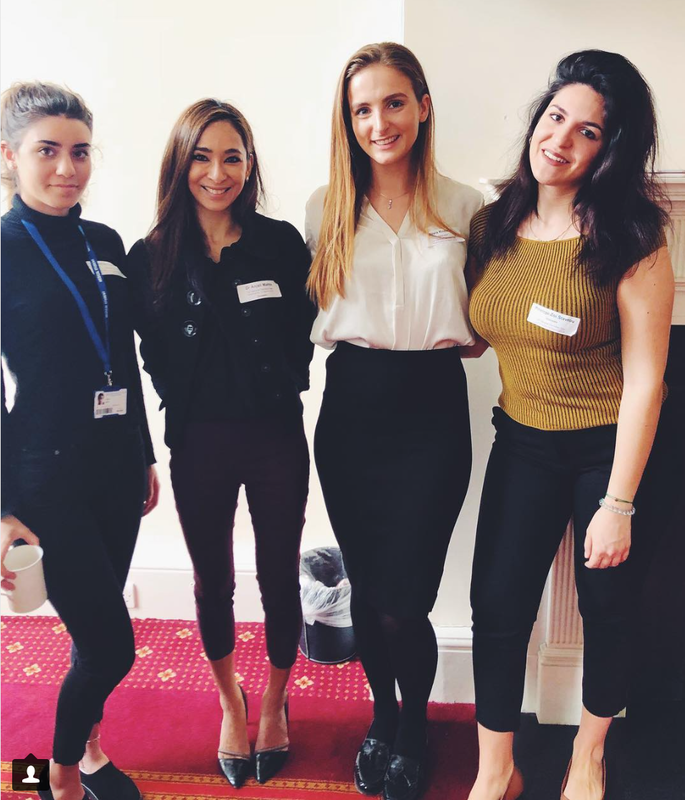 Alongside holding our own events, we promote those organised by the British Association of Dermatology for medical students such as National DermSoc day, held twice annually and DermSchool, held once annually. These are fantastic days as they attract prestigious speakers and are a great opportunity to learn about dermatology and to network with like-minded individuals. We aim to give an insight into dermatology, both in research, clinical practice and what the future holds for the specialty. Follow us on Facebook, Instagram and Twitter to make sure you never miss a Dermatology event! Join us for only £3 for the whole year!